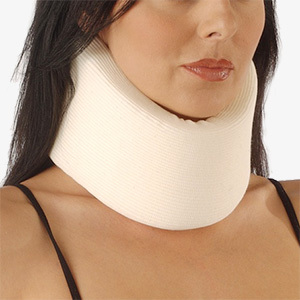 They are normally used in those cases where the head and neck immobilization is needed. Collar in cotton and sponge with Velcro fastener. Unisex. 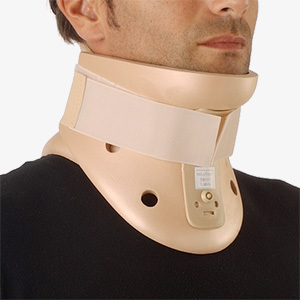 Collar in soft plastic with Velcro fastener.